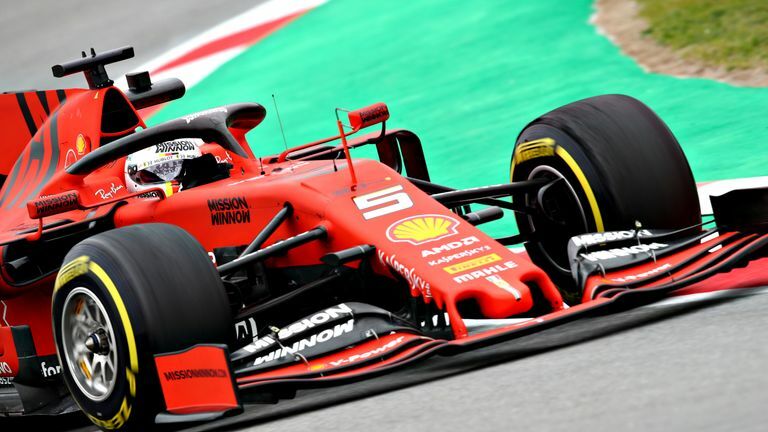 Catch up with the latest news from pre-season testing as Sky Sports' Craig Slater reports from trackside at the Circuit de Catalunya. The teams have just eight days to hone their new cars for the upcoming 2019 campaign, with the compressed schedule providing a tantalising glimpse into what we can expect during the new season. Play the video at the top of the page to watch Craig's latest report - and don't forget to visit this page over the next two weeks for the latest update throughout the eight days of pre-season action.